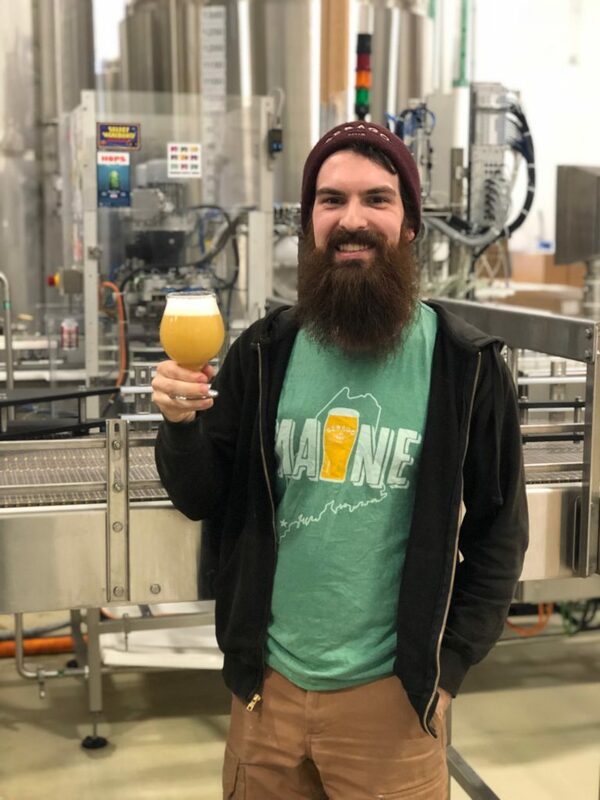 Sebago Brewing Company Packaging Crew - Meet the Team! Without the Sebago Brewing Company Packaging Crew, we wouldn’t have Back in the Day – and you wouldn’t have delicious Sebago beer! 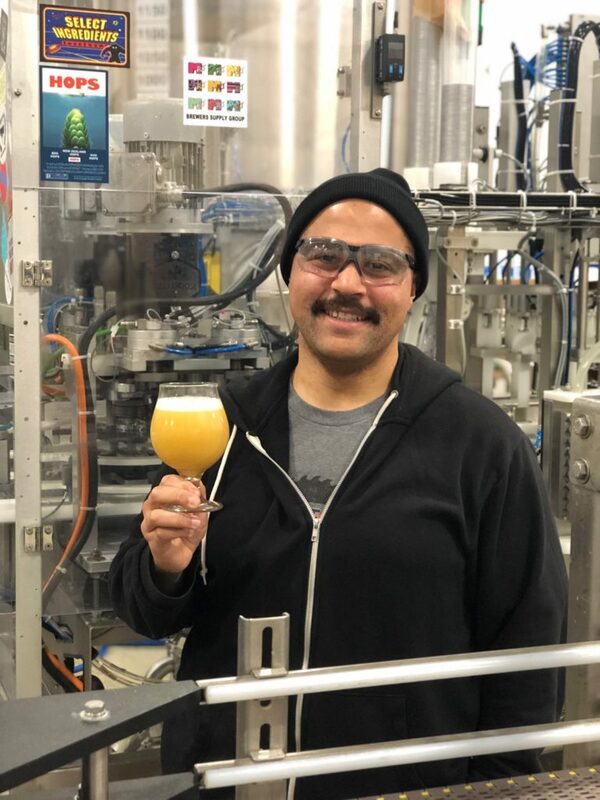 Rachel Ellis (who is also responsible for shipping and receiving) thinks that people might be surprise to know how much math is involved in the beer canning process, how technical it is. 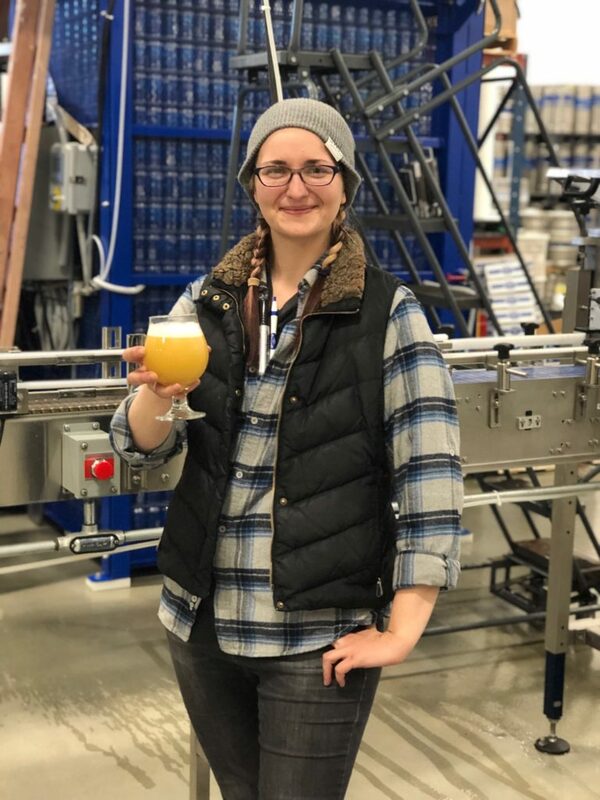 In fact, Rachel’s favorite part of the job is troubleshooting problems when they arise…which can be often in a brewery. She says that you learn to read every visual cue, and even noise, on the canning line; the smallest “tink” can turn into a major concern.